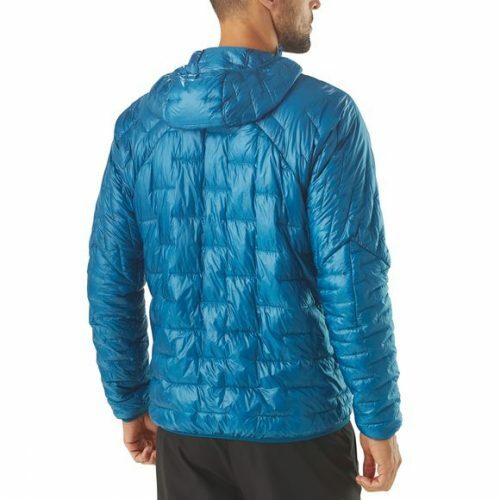 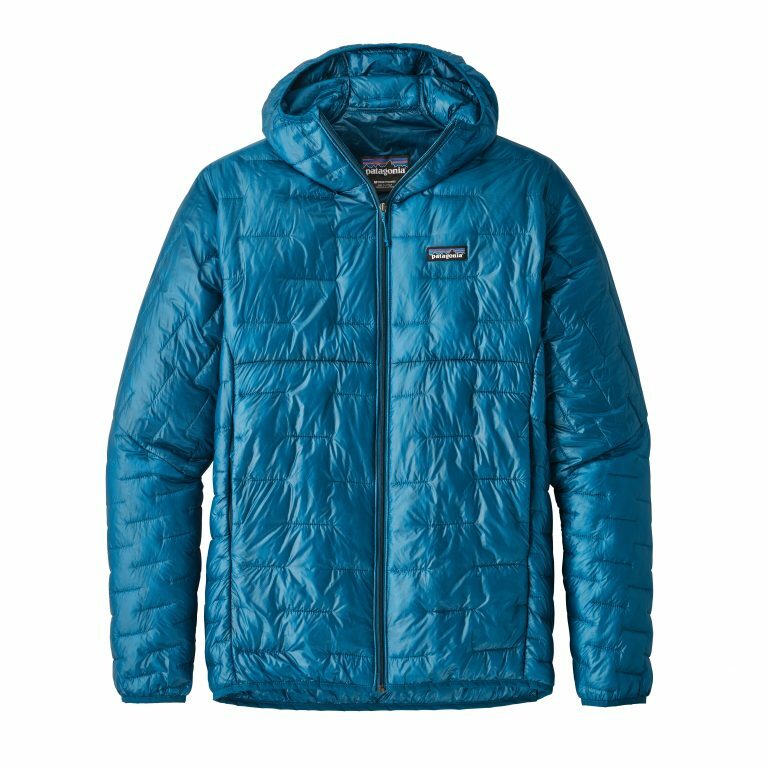 Patagonia Men’s Micro Puff® Hoody delivers the best warmth-to-weight ratio of any jacket we’ve ever created. 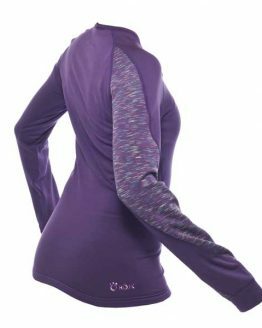 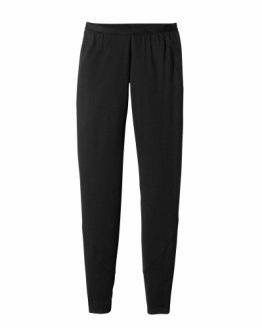 This unprecedented combination of warmth, minimal weight, and compressibility—even when wet—offers the versatility of synthetic without compromising the benefits and feel of down. 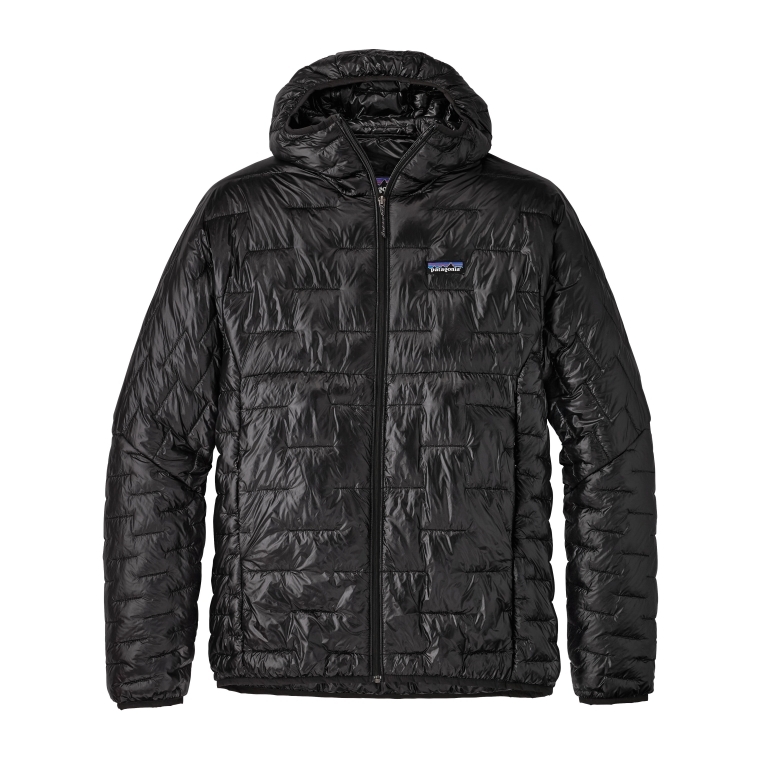 The revolutionary PlumaFill insulation (65-g 100% polyester) is featherlight and compressible, offering down-level warmth that still traps your heat when it’s wet. 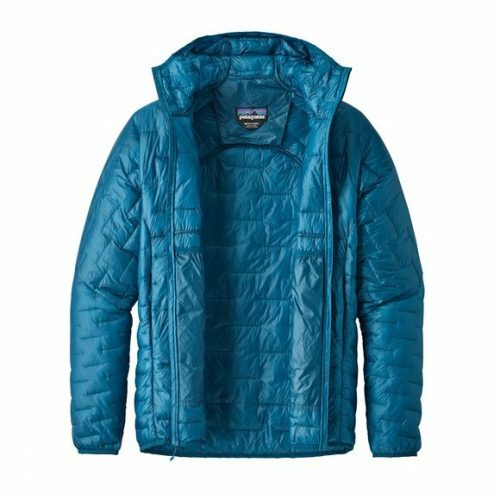 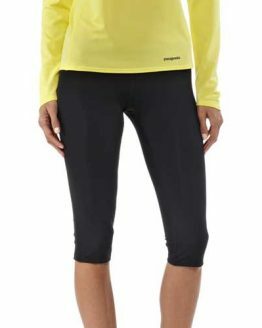 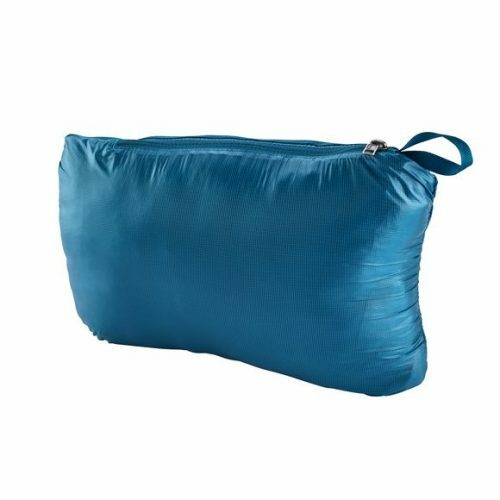 A nylon ripstop Pertex Quantum® shell, with a DWR (durable water repellent) finish, blocks wind and snow. 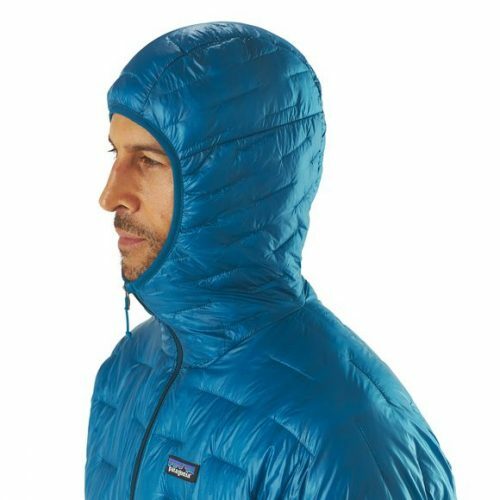 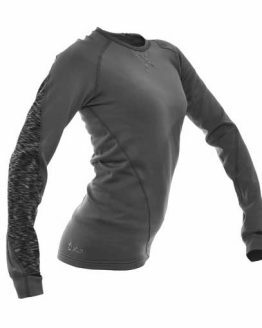 The garment’s design maximizes performance and minimizes useless fluff. 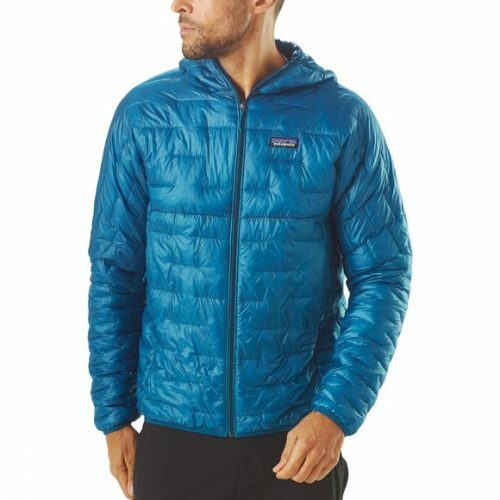 Features: zippered handwarmer pockets (the left pocket doubles as a stuffsack with a reinforced carabiner clip-in loop), a pair of sleek internal drop-in pockets (made without excess, using the backside of the handwarmer pocket bags), a light and simple under-the-helmet hood, and elasticized cuffs and hem.